The schedule below is tentative and subject to change. A final agenda will be available for all delegates upon registration at the RA. find a roommate from another chapter. Hotel Check-in: 4:00 pm CST. TSEA will attempt to arrange for any special needs of our delegates. Any special arrangements or needs should be listed on the attached registration card. Expenses for registered delegates for transportation and meals not provided by the Association should be included on the travel claim form. 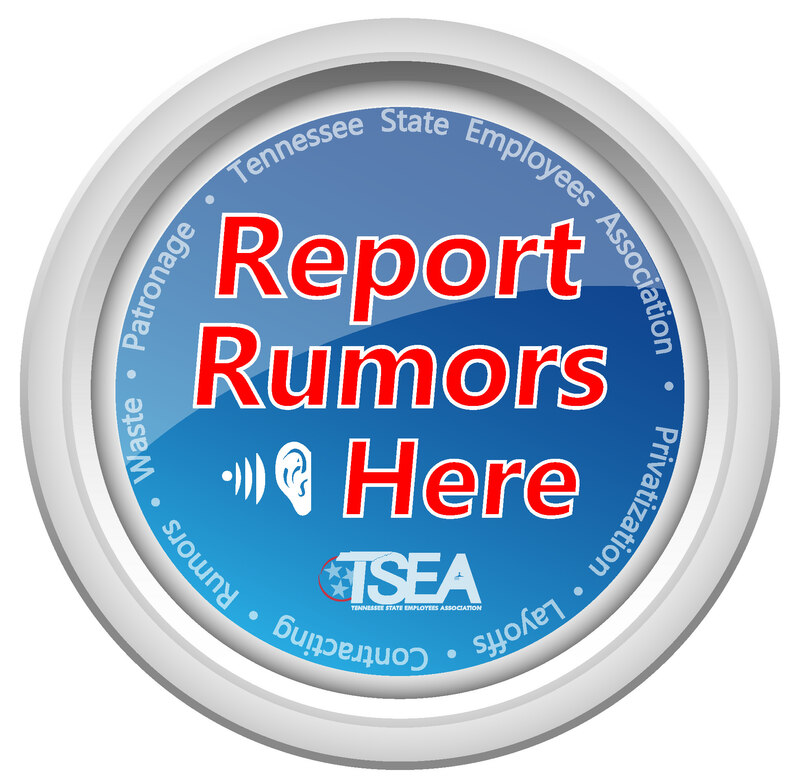 treasurer for review only and then immediately sent to the TSEA Accounting Office for final approval and payment no later than July 22, 2016. 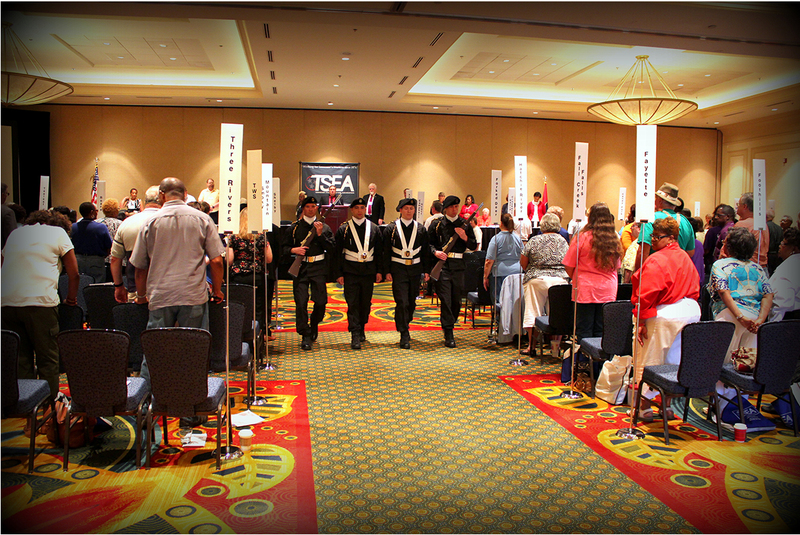 All delegates must receive their delegate badge and information packet from the TSEA registration desk in order to be admitted to the business session. *This schedule is subject to change up until the event. A final agenda is available for all delegates upon registration at RA.